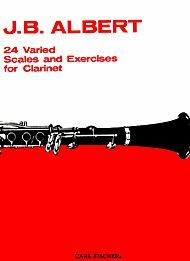 Best Clarinet Scale Books - You have three great choices! 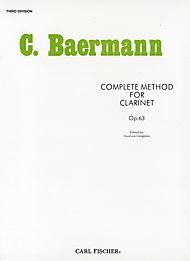 For Advanced Clarinetists, read about the Carl Baermann, Complete Method for Clarinet, Third Division, Op. 63. I’ve written descriptions on three versions, the Langenus, Snavely and with CD Dowani versions. This is very commonly used by advanced high school students looking into major music schools and conservatories. This book is also used in these advanced institutions of music. Intermediate to Advanced Clarinetists, Practical Study of the Scales for the clarinet, by Emile Stievenard. This book offers a variety of scale patterns on each major and harmonic minor scale. 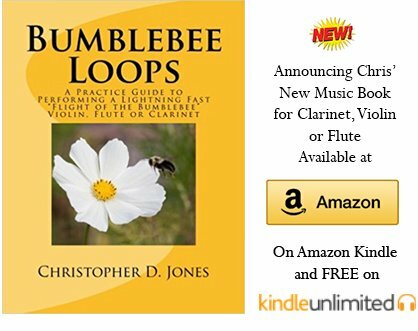 It is a great supplement to practicing clarinet scales. One thing is for sure, if you are a young clarinetist and you want to become intermediate or advanced quickly, LEARN YOUR SCALES SLOWLY AND GO THROUGH THESE SCALE BOOKS. These Best Clarinet Scale Books are worthless without the proper scale strategy. Learn more about winning a better chair placement, all-county or all-state contest because you learned your scales.